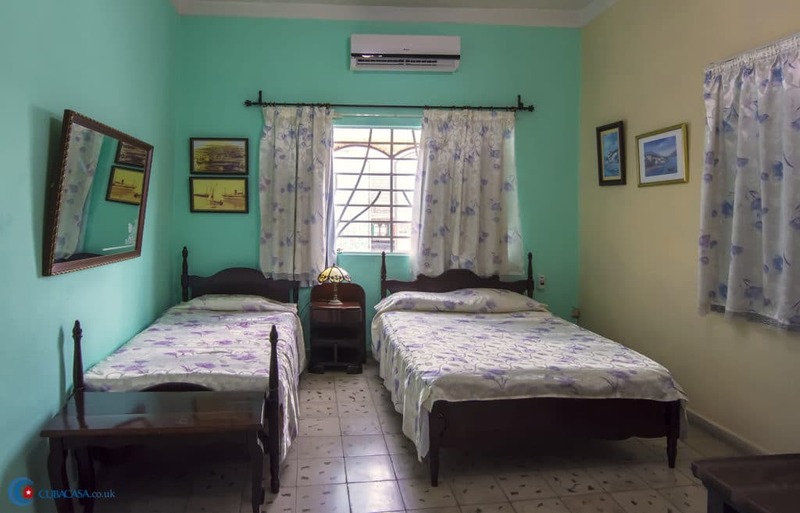 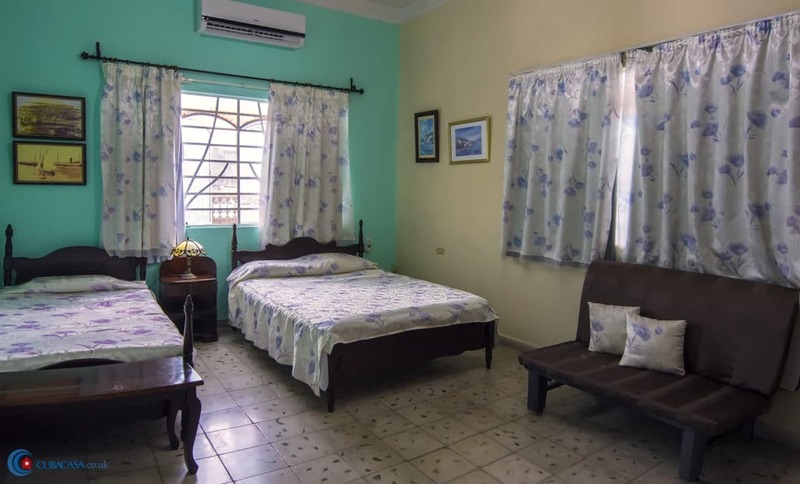 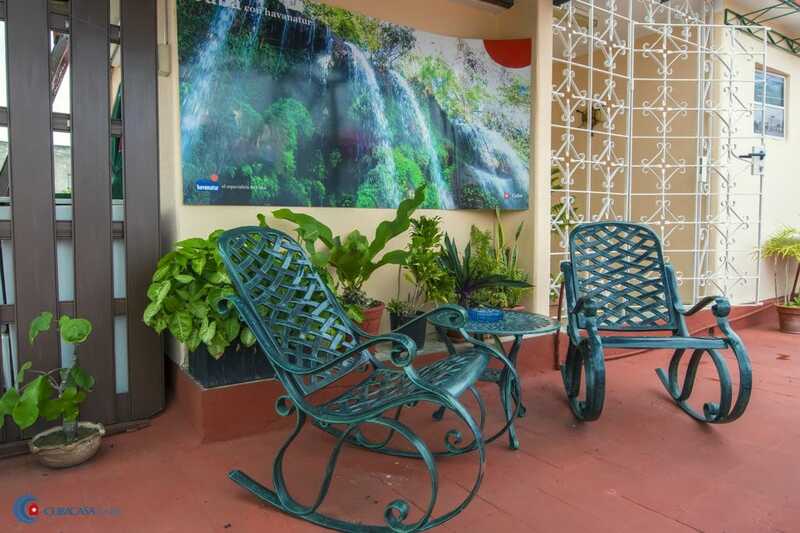 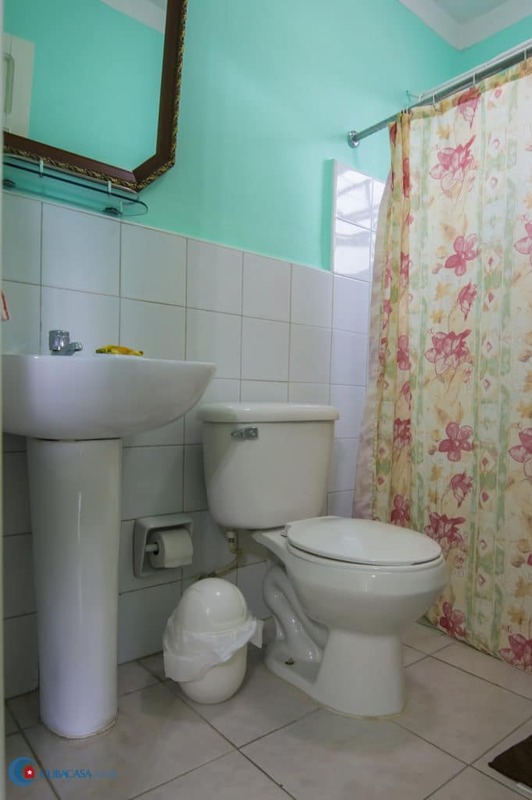 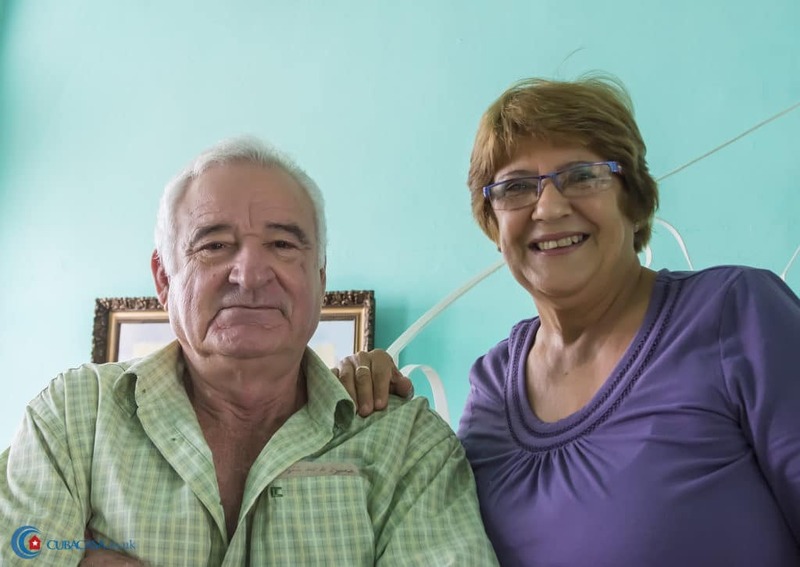 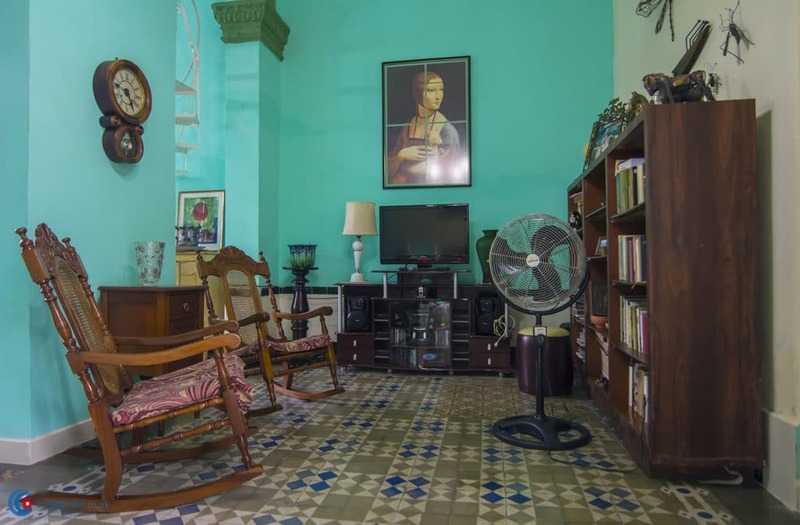 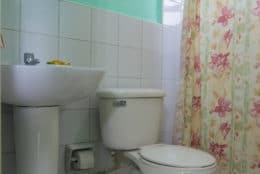 Maricela along with her husband Arturo have a comfortable colonial casa particular on Prado street with attractive sitting and dining rooms. 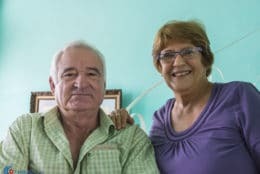 She also works at the library of information on Cuba managed the local radio and communication stations for many years. 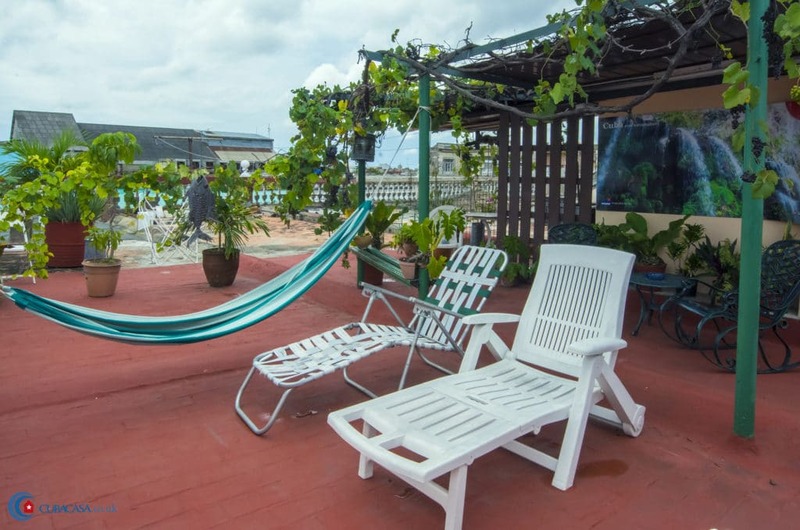 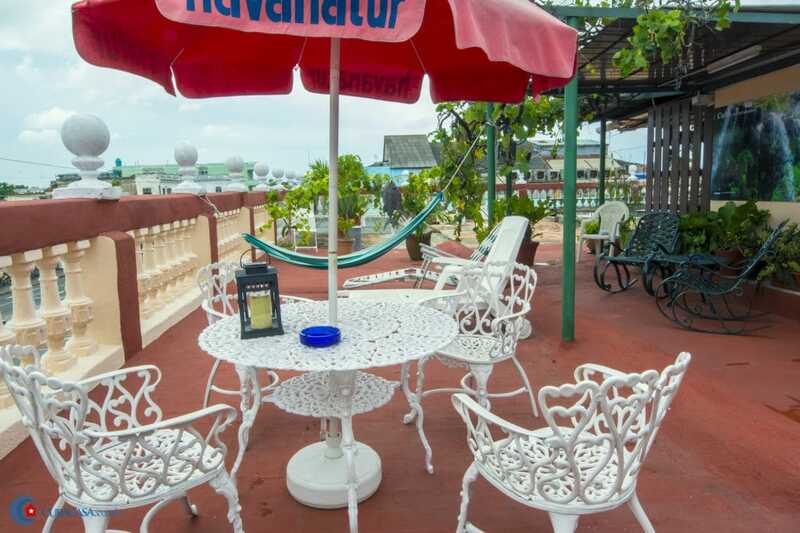 The casa has a great terrace with long chairs, a table, and covered area and its own vine which may has grapes, in you come during the right season. 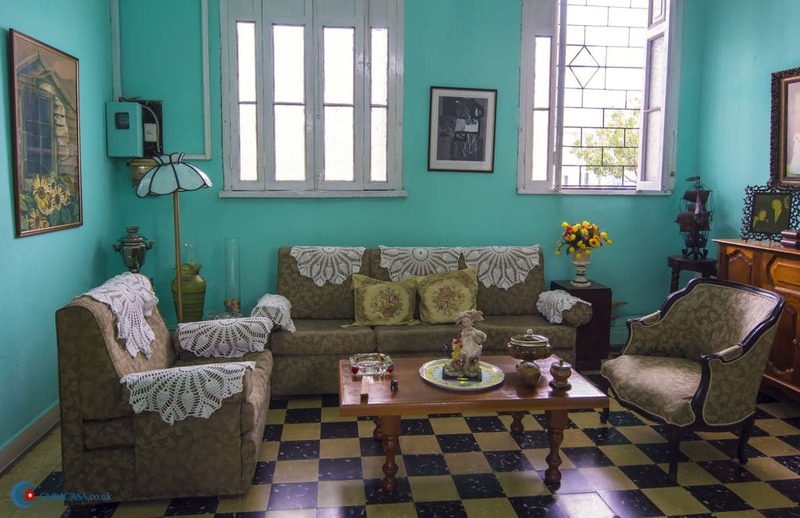 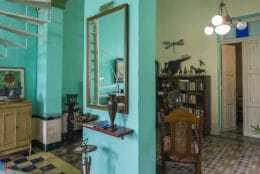 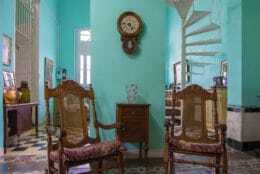 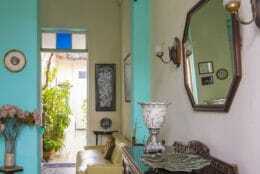 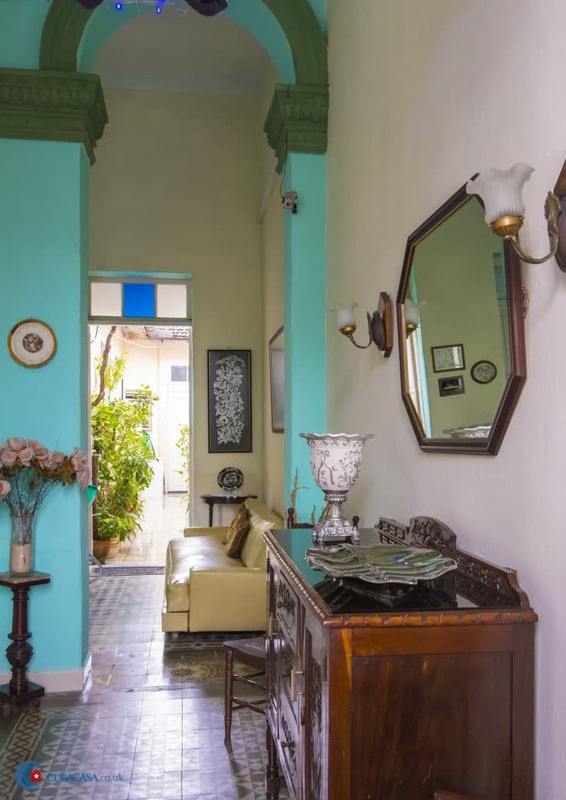 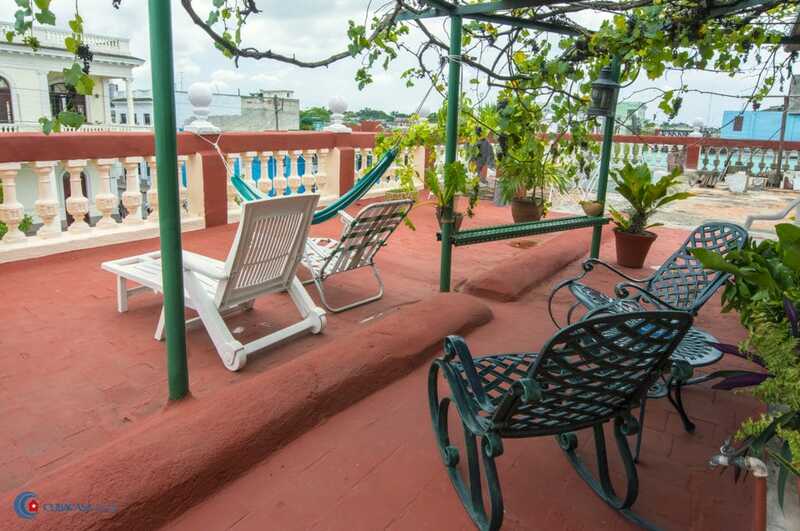 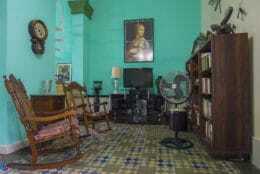 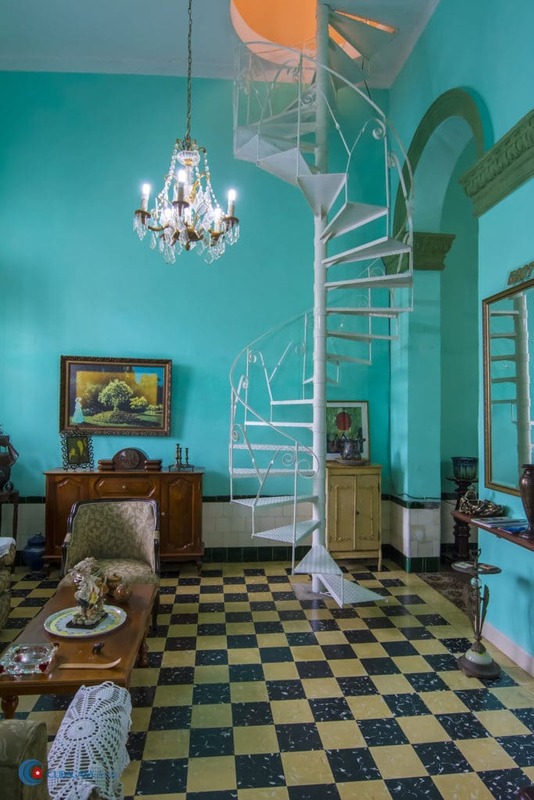 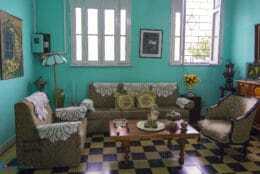 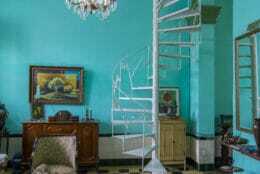 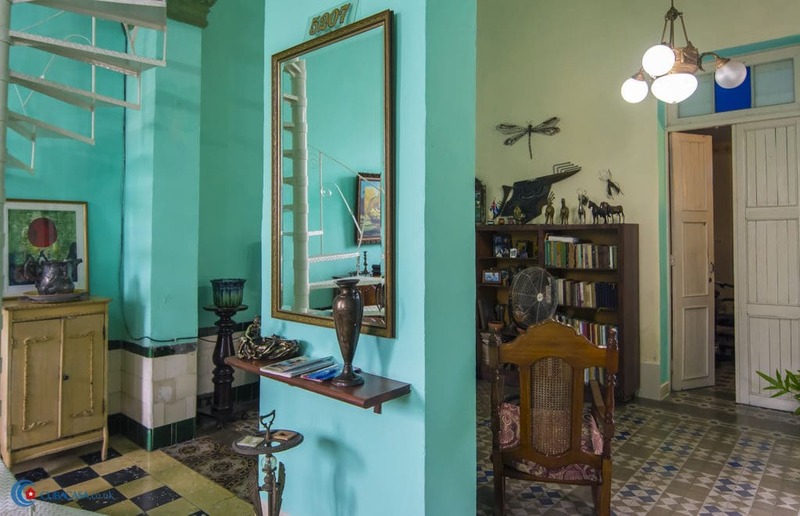 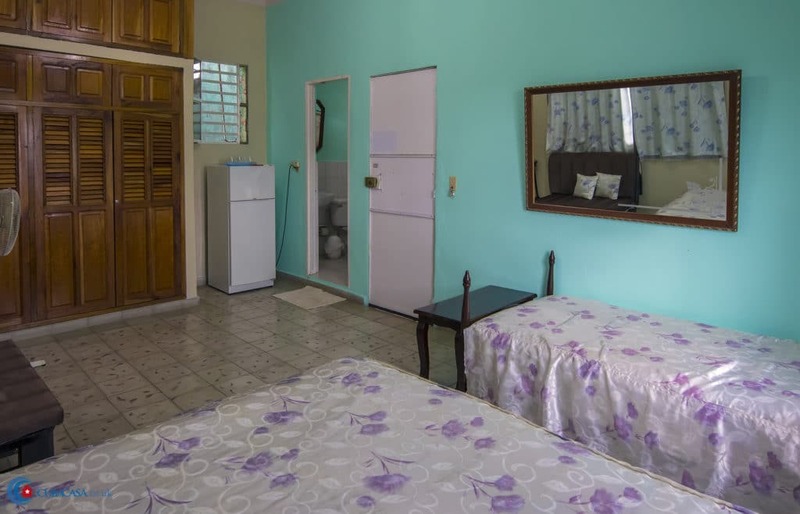 This is a great casa particular for couples who want to make their stay in Cienfuegos a real treat.